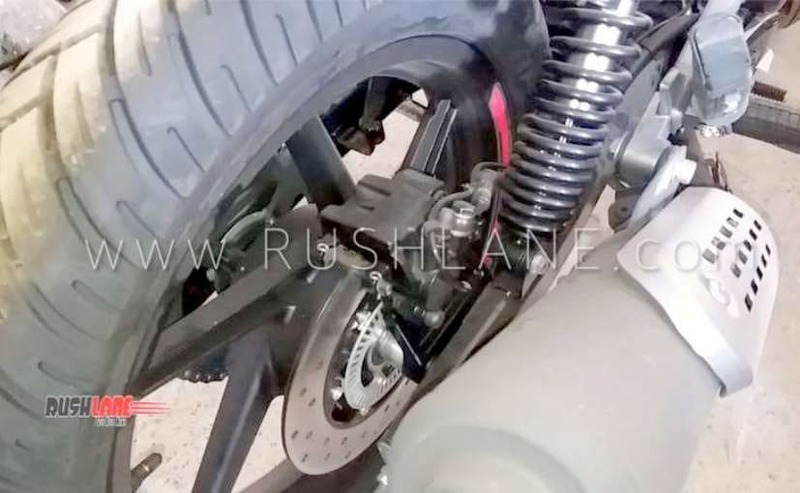 The 2019 Bajaj Pulsar 150 ABS will be based on the twin disc brake model which is already on sale in India. 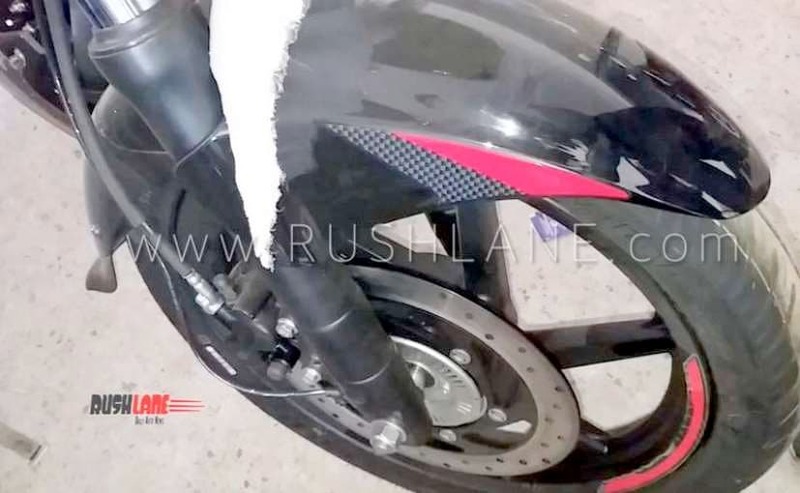 Images of the 2019 Bajaj Pulsar 150 with a rear disc brake and ABS (anti-lock braking system) have recently surfaced online. The images of the motorcycle were clicked at a dealership and the bike is likely to feature a single-channel ABS. Similar to the standard Pulsar 150 Twin Brake variant, which has been on sale in India, the ABS model too comes with a 260 mm disc up front and a 230 mm disc at the back. We see ABS rings on both the wheels, but the bike is likely to feature a single-channel setup. 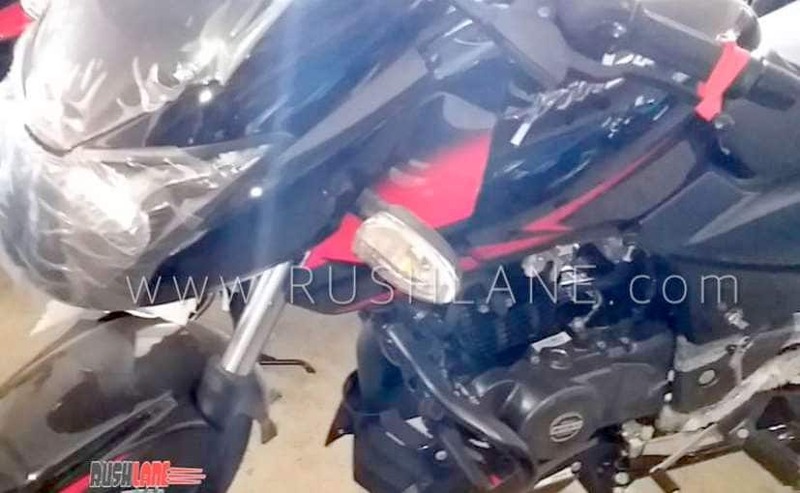 The Bajaj Pulsar 150 Twin Disc ABS model we see in the images is coloured in the lazar black shade with red highlights, black engine guard, and black and chrome exhaust. The bike is likely to come with the same features that the non-ABS twin disc Pulsar 150 gets, like the split seats, split grab rails, always on headlamps (AOH), and more. The bike will come with 17-inch wheels shod in 80/100 section tyre up front and 100/90 section tyre at the rear, and both tubeless, of course. The suspension duties will be handled by 37 mm front forks and twin suspension with Nitrox shock absorbers at the back. There will be no change in engine option, as the bike will be powered by the existing 149.5 cc 4 - stroke, SOHC - 2V - Air Cooled, single cylinder engine, equipped the company signature DTS-i technology. The motor is tuned to offer about 14 bhp @ 8000 rpm, and develop 13.4 bhp @ 6000 rpm. 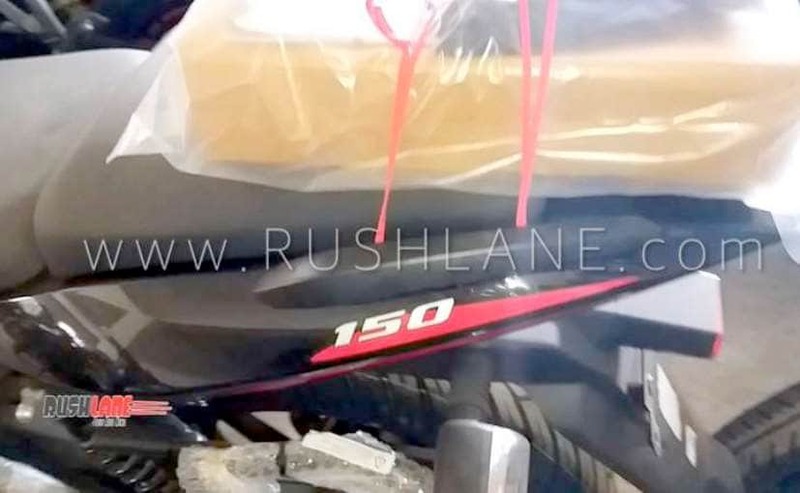 The Bajaj Pulsar 150 ABS is likely to go on sale soon, before the April 2019 deadline, which mandates ABS for all bikes above 125 cc motorcycles.